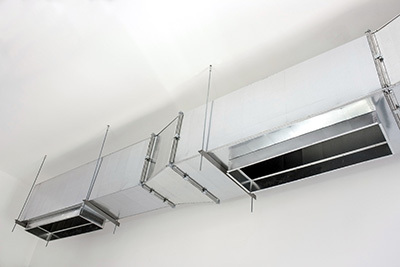 You do not always have to put in a tremendous amount of work to make sure that your air ducts are not clogged up. The information in our blog below can help make this cleaning task much simpler and easier for you. If you want your dryer to do its job better and use less energy, discover what needs to be done to improve the efficiency of the dryer vent. The methods shared here are proven to work.